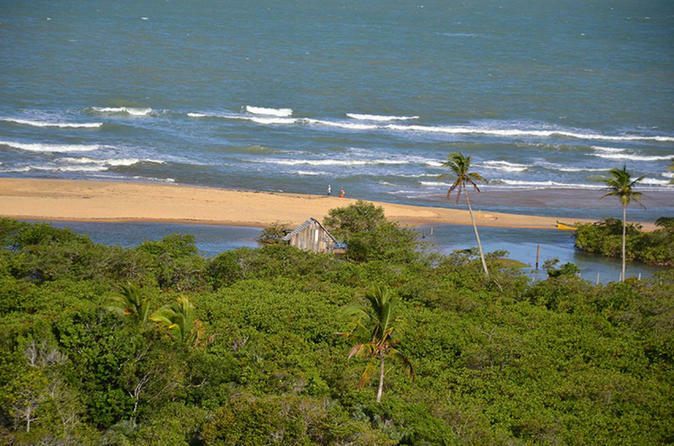 Discover the village of Trancoso, Nativos Beach and Rio Trancoso and enjoy its unique beauties. Check out the Square of Trancoso and the beautiful Church of XVI Century. Be met at the airport and taken directly to your hotel or vice-versa. A representative will greet you after you clear airport customs and take to your accommodations. Enjoy dependable service and free city tour along the way (on select days). 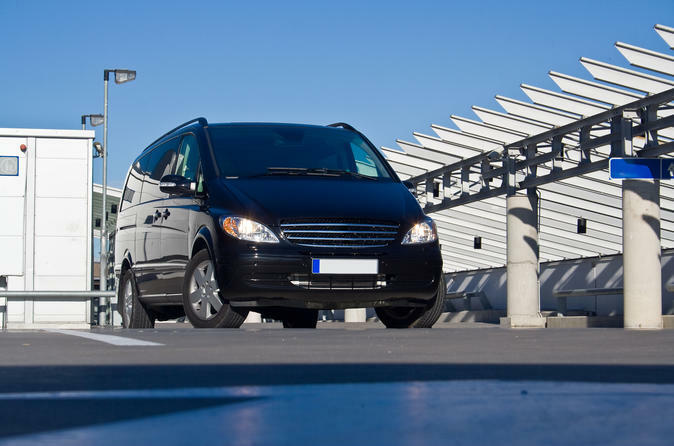 Transfer services are available either one-way way or round-trip. 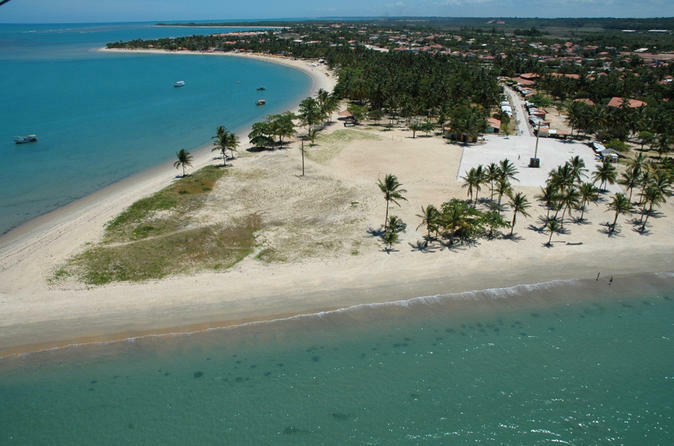 Take a full day trip and get to know this historical and beautiful place which officially occurred on the discovery of Brazil, on April 22, 1500. This area, not only beautiful in nature but also hosts an Indian reservation and outstanding beaches. Travel to the Arraial D'Ajuda district where it hosts heavenly beaches, best preserved and least populated and the typical warm climate of Bahia. Arraial is also called "corner of the world" because it's where various cultures meet and complement each other. 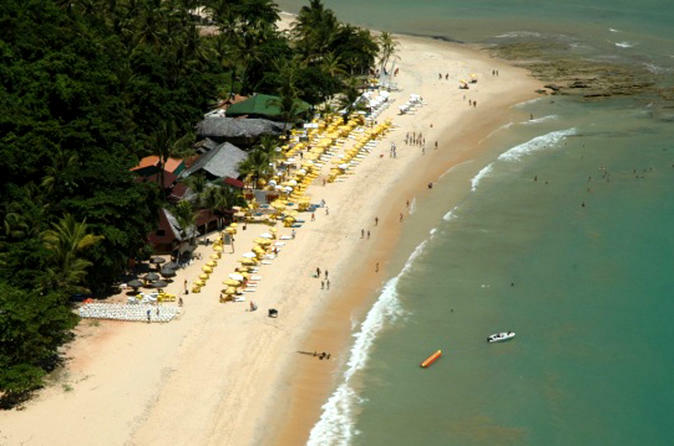 Visit the Arraial Village, the Pitinga beach and stay for a swim or lunch.